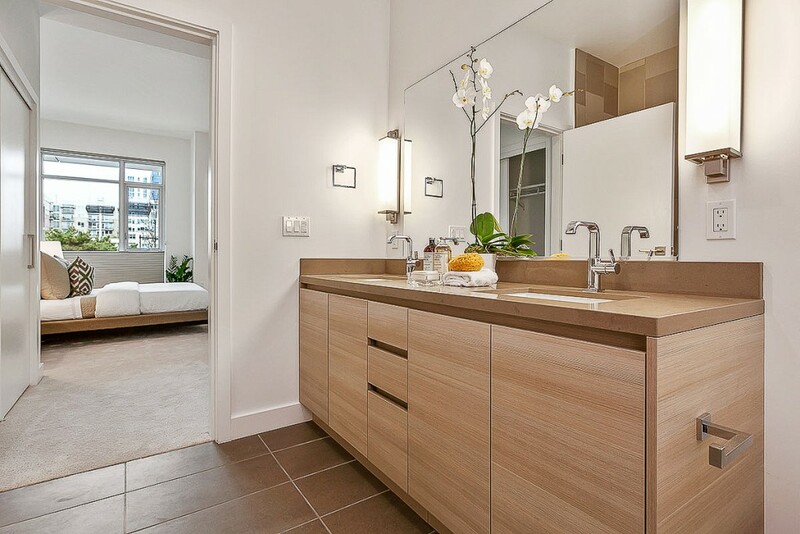 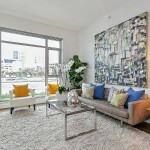 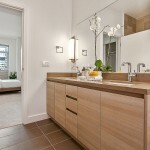 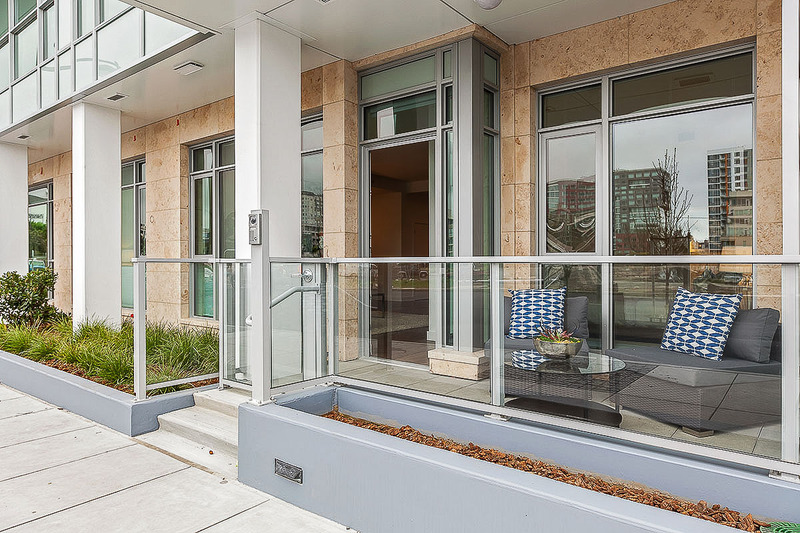 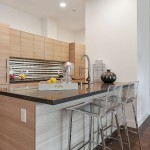 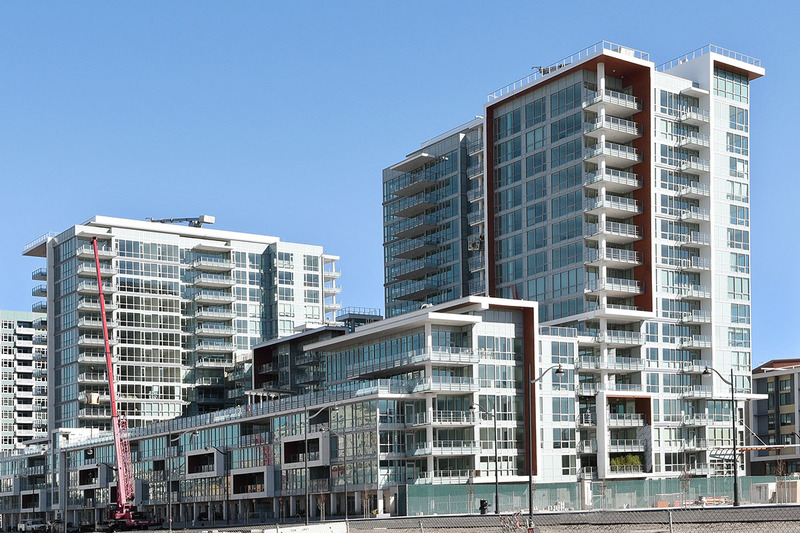 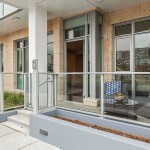 Arden residence 109 is a New, Never Lived In 2 bdrm urban home w outlooks to the water & future park. 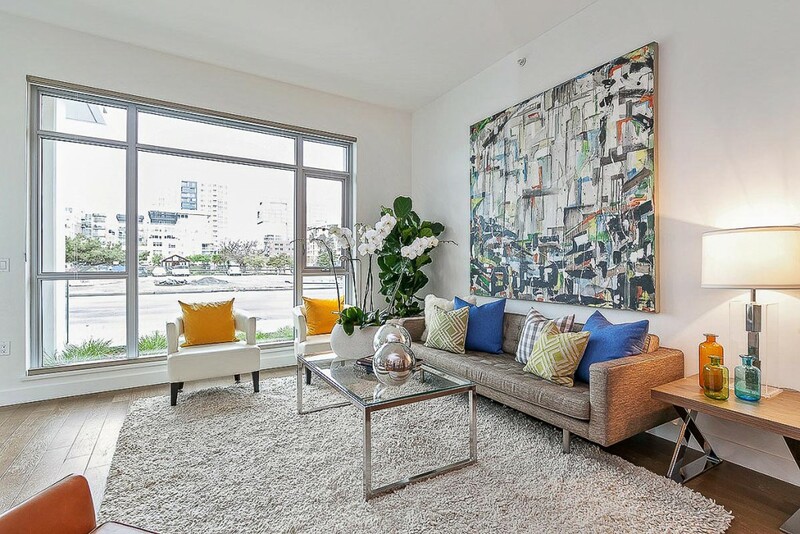 This pristine residence enjoys an open floor plan w 12′ +/- ceilings,over sized windows & an entertaining patio. 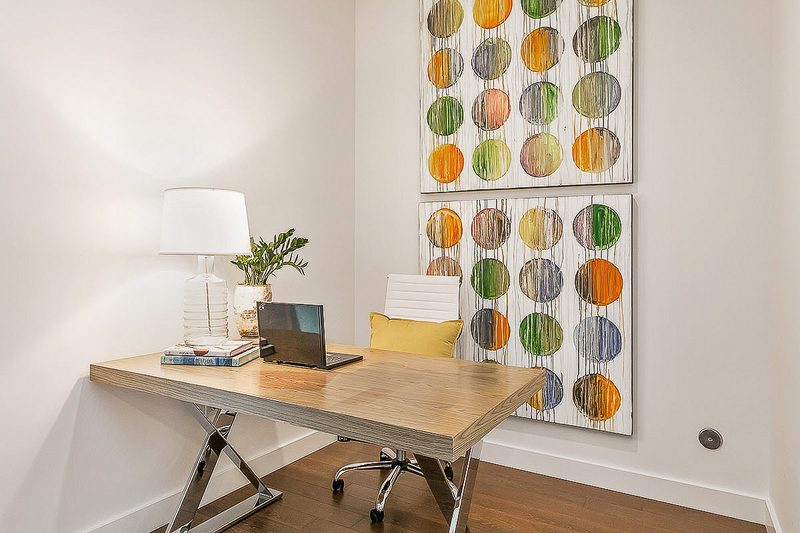 The bdrms are separated & the extra large den is perfect for a home office. 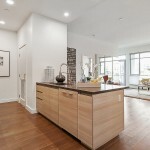 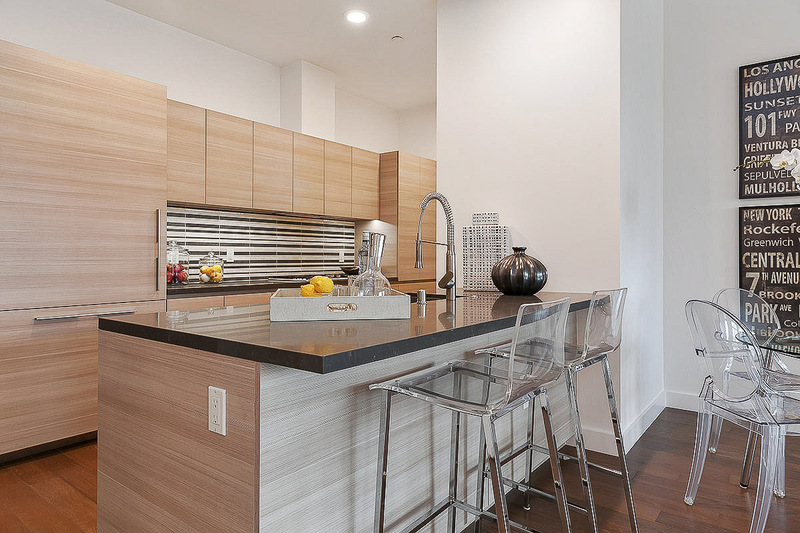 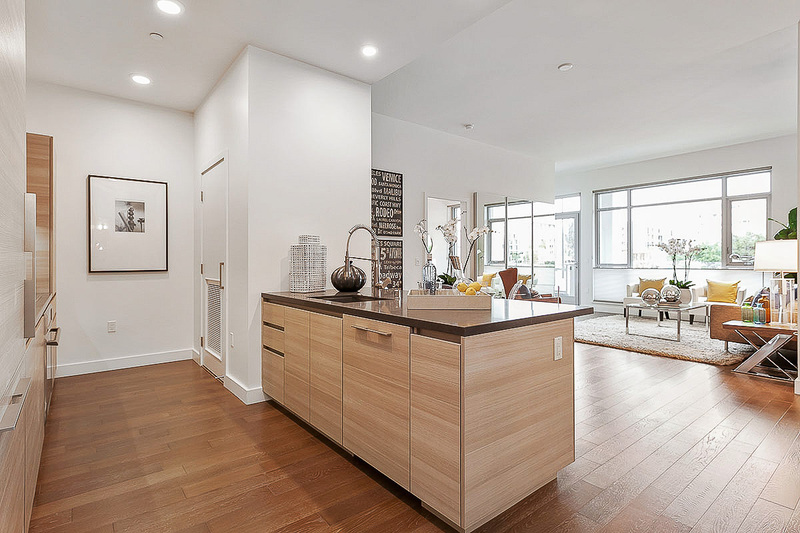 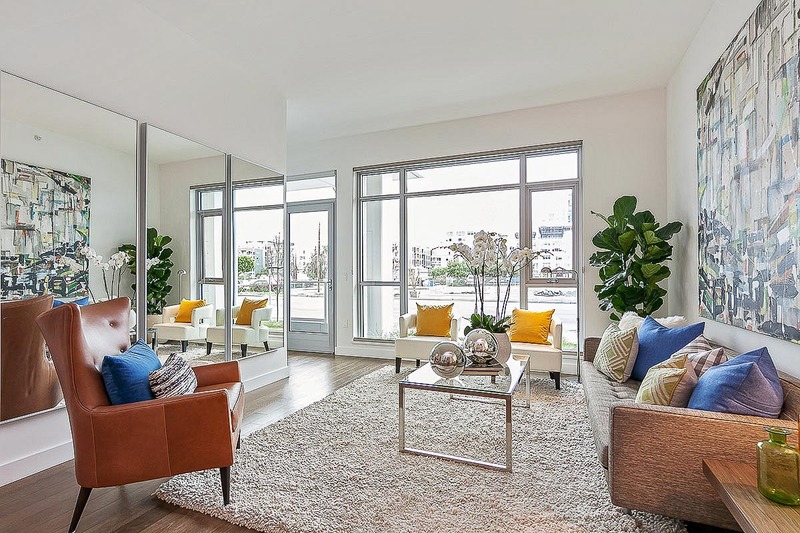 Luxury finishes include:hardwood flooring,Caesarstone countertops,Thermador appliances,gas cooking, cabinet-front dishwasher/fridge & Grohe fixtures. Enjoy hotel like amenities:2 lobby lounges,75′ pool,spa,glass-enclosed fitness center & large entertaining deck featuring BBQs & a fireside gathering area. 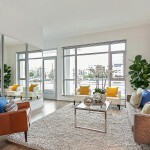 Live along Mission Creek and enjoy walking trails,the children’s park, neighborhood cafes & restaurants. 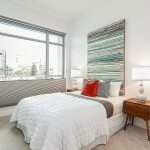 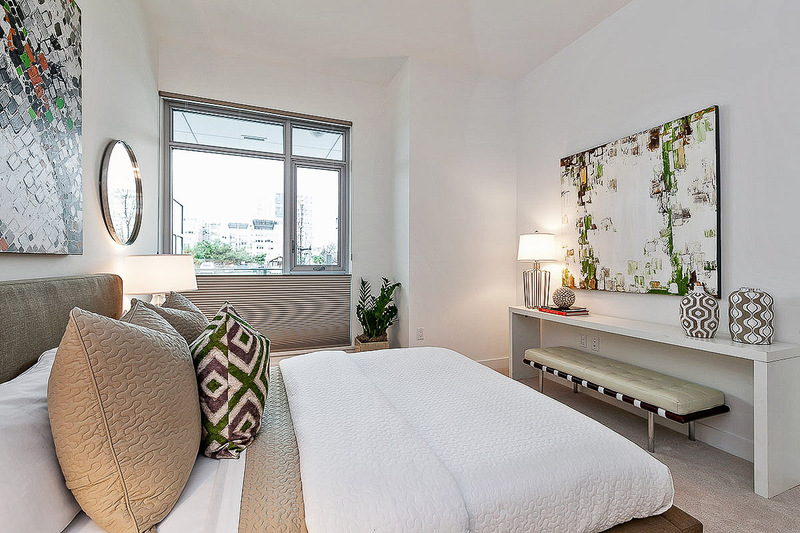 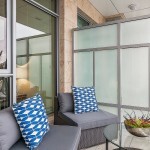 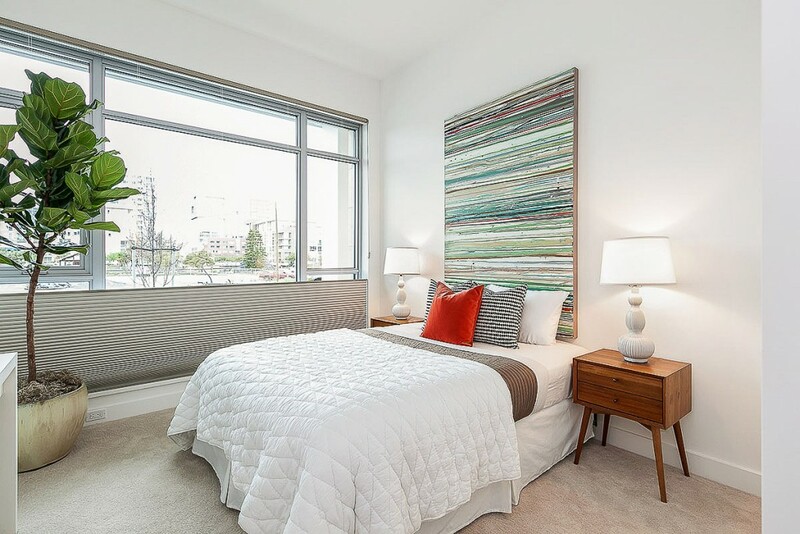 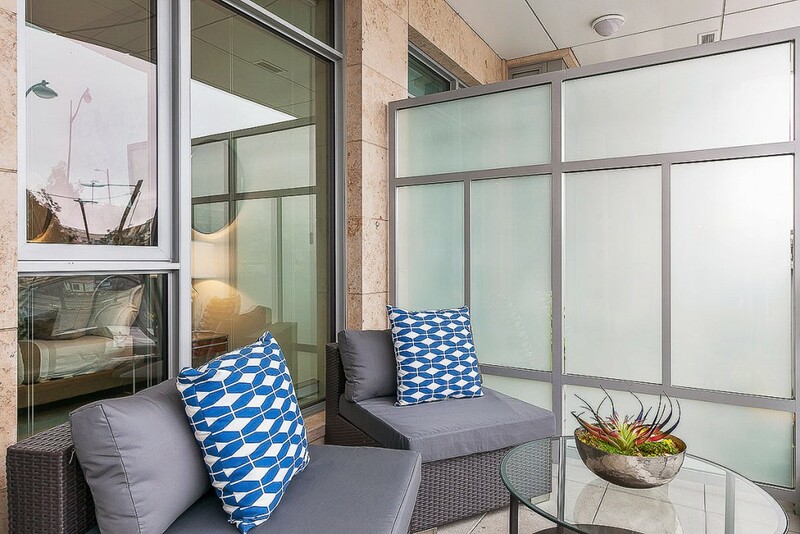 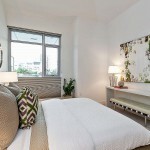 Walk to Caltrain, easy access to 280/101 & more!